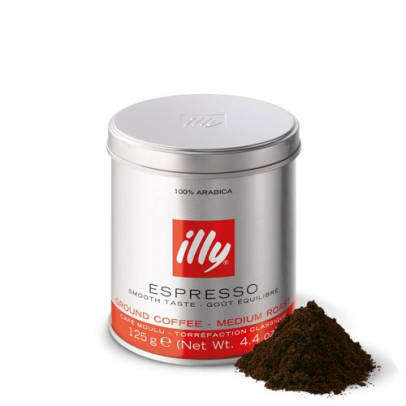 Illy Espresso coffee, Finely grounded and mediumroasted espresso from illy 125 g.
Illy Espresso is a fine ground exclusive espresso blend. It is medium roast and the result is a nice and round espresso with delicious flavor and crema. The taste is a nice mix of sweetness and acidity. It contains flavors like fruits and flowers mixed with chocolate, caramel and honey. 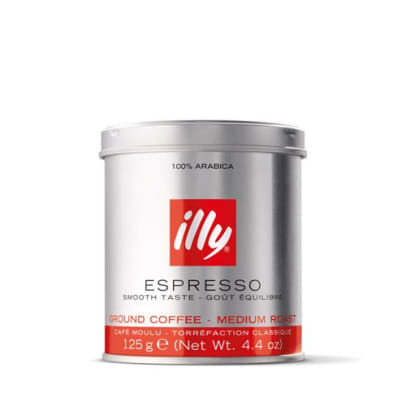 Contains 100% Arabica-beans from one of the worlds most recognized coffee brands illy - we speak about espresso coffee of highest quality! Contents : 125 grams Recomendations: Suitable for brewing espresso and mocha. 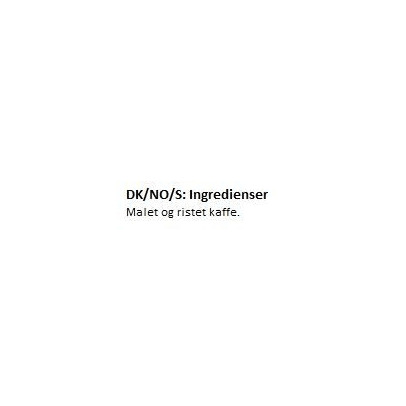 We recommend using 7 grams ground coffee per cup.